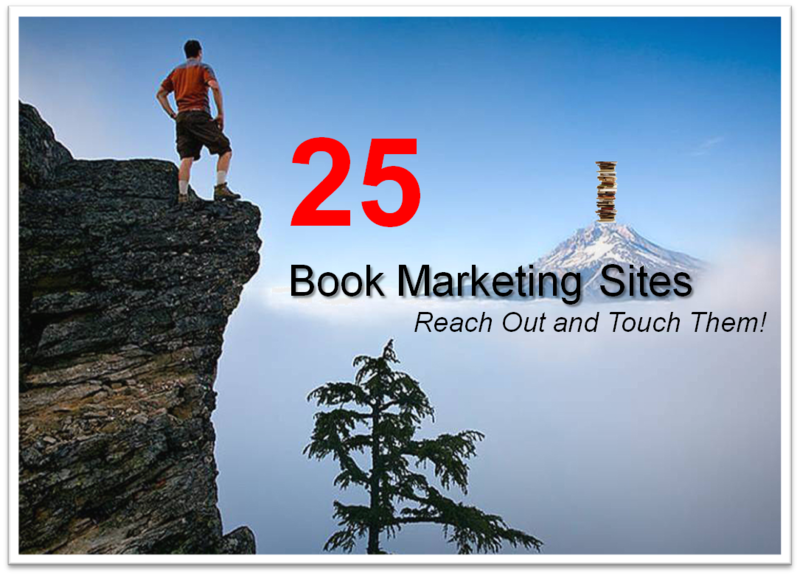 25 Book Marketing Sites: Reach Out and Touch Them! Writers who used to wait years to see their books published are moving in droves into self publishing. 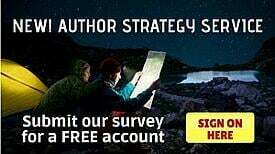 EBook publication allows authors to bypass the gatekeepers of traditional publishers and allow the readers to judge for themselves how good their work is. This means you're completely free to publish your books your way. 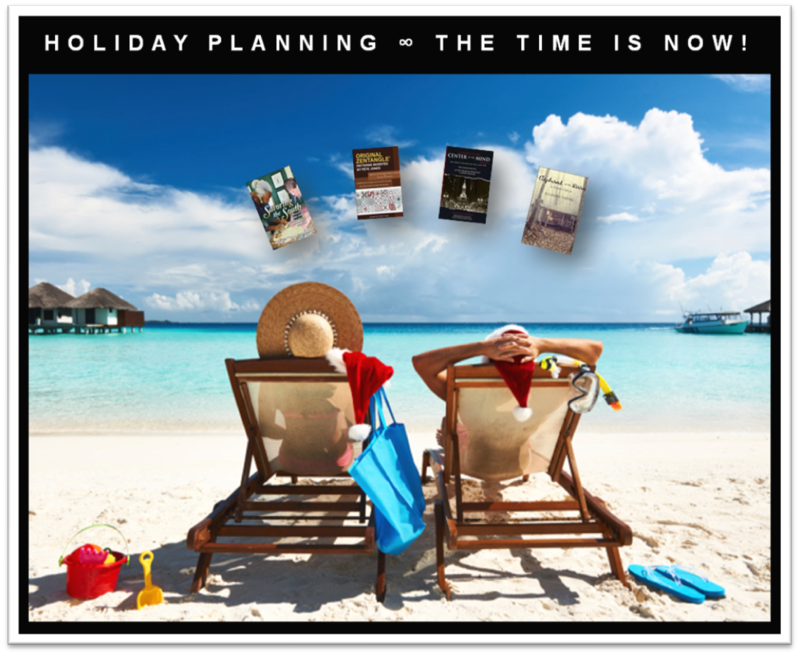 This freedom means you're all on your own or the skys the limit when it comes to book marketing, your mindset will make the difference. 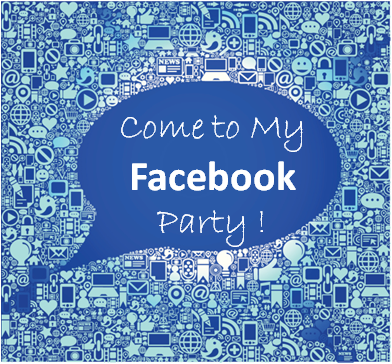 Want a way to market your eBook that hits hundreds of thousands of buyers, is proven to be productive, and can bump your book onto the hot sellers list? You can find it with targeted book emails. 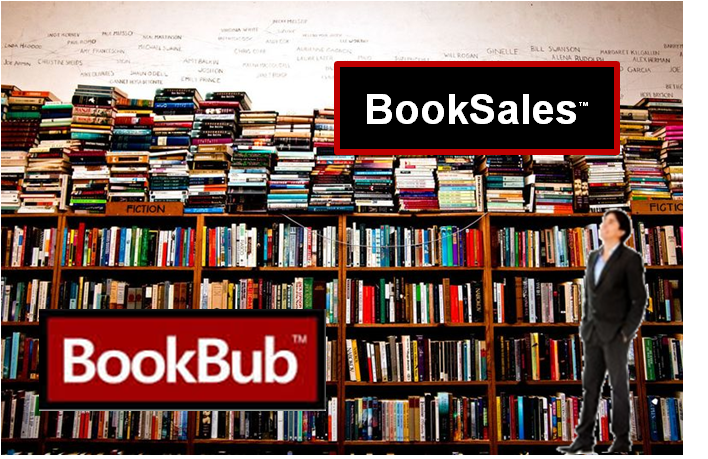 These companies, such as BookBub, Pixel of Ink, and Ereader News Today, together reach millions of dedicated readers who use them as shopping catalogs every day. Not every book offered gets picked up by these review emails, but you can take steps to increase the odds that your eBook will be one of the featured stars on some future date.